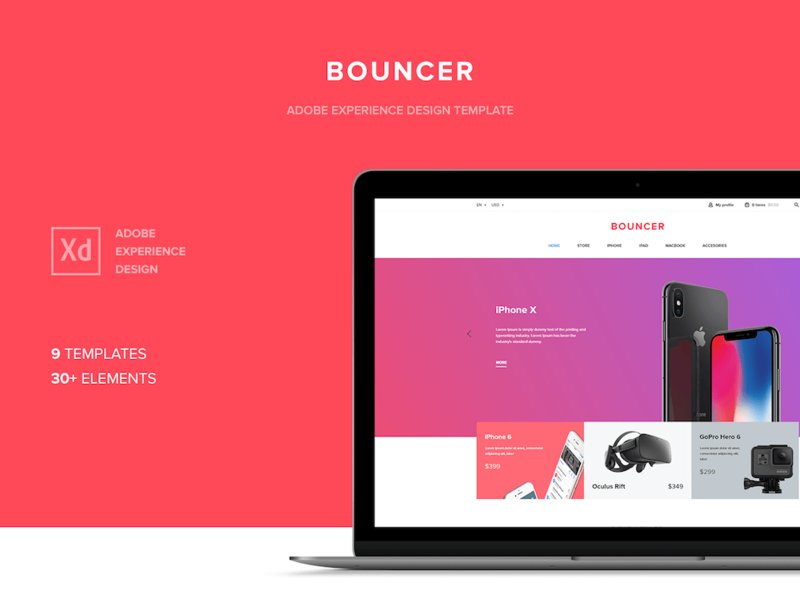 This awesome ecommerce UI kit designed by AlmazBisenbaev, and includes 9 pages templates and more than 30 elements. Responsive design in 3 versions. byQB is a jewelry store based in Germany. Feel Free to use the component on your projects. 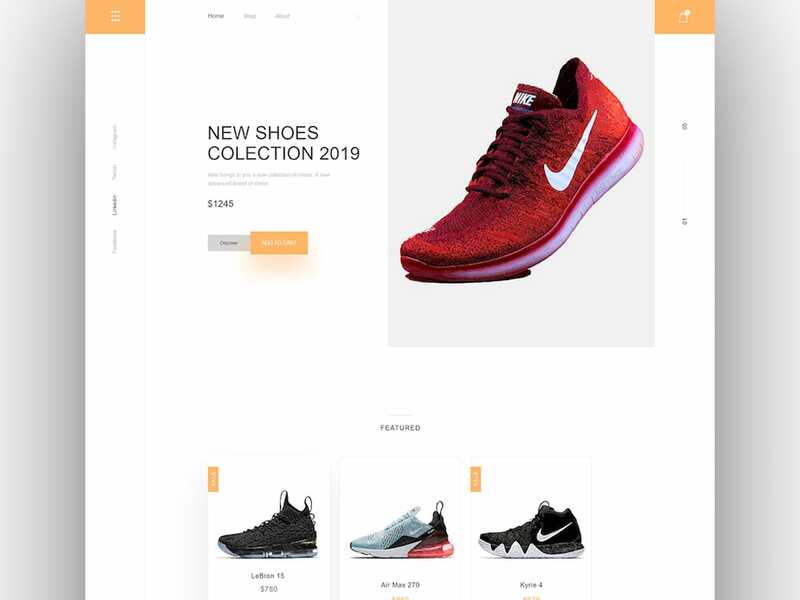 Sample Nike ecommerce shoe store UI kit, shares landing page components.